I have lived in Philadelphia for 17 years now and yet every January, I am newly taken aback by the intensity of the mid-winter cold. I’ve been fighting back against the wind and chill by drinking quart jars full of warm lemon water, wrapping myself up in layers of wool, and diving head first into cookbooks that let me pretend I’m living on a tropical island. 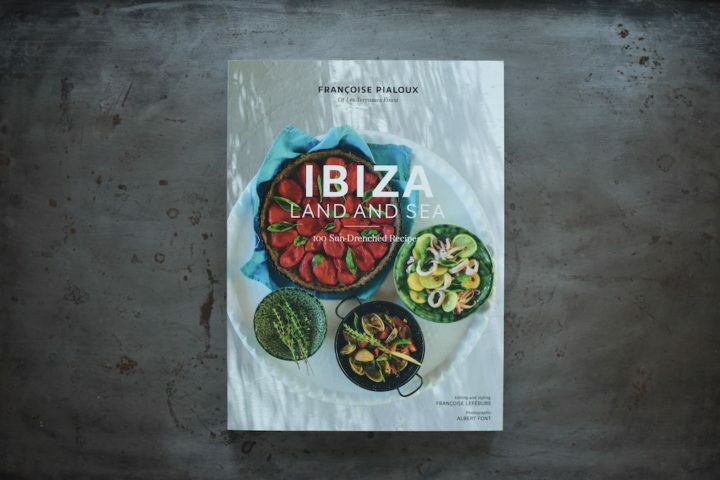 One particular cookbook that has been giving me life lately is Ibiza Land and Sea: 100 Sun-Drenched Recipes by Françoise Pialoux. 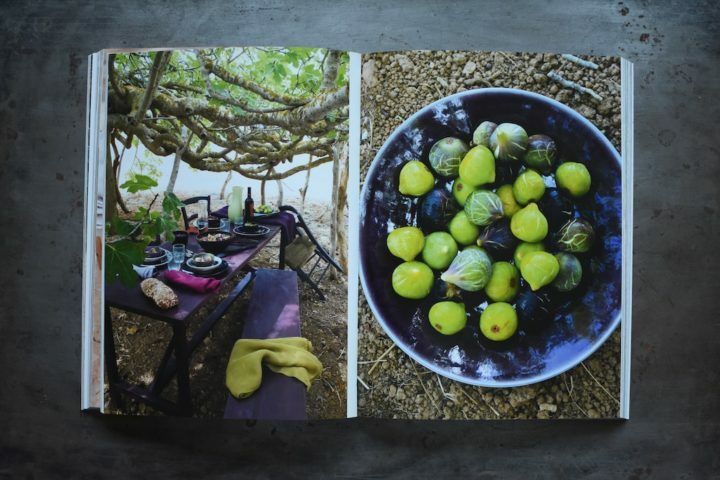 The book features dishes served at boutique hotel Les Terrasses and it is bursting with appealing meals and gorgeous, atmospheric photography. While not all the dishes are things I can manage in January, there’s plenty here to explore despite our current deep freeze. 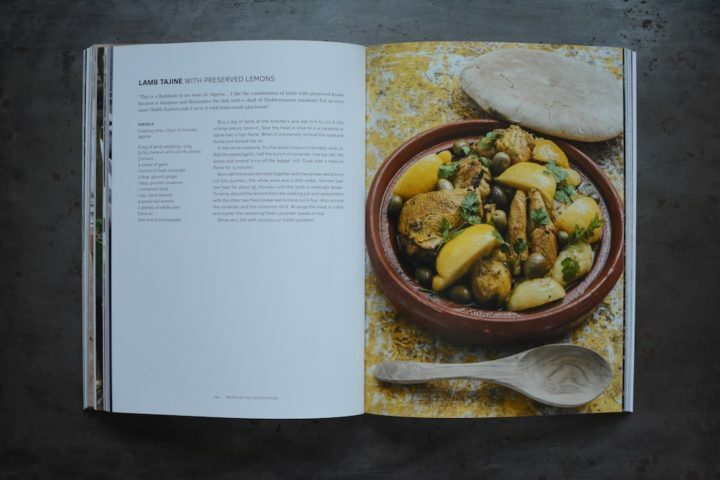 I have my eye on the Swiss Chard Tart with Black Olives (page 34) and the Lamb Tagine that’s pictured above. 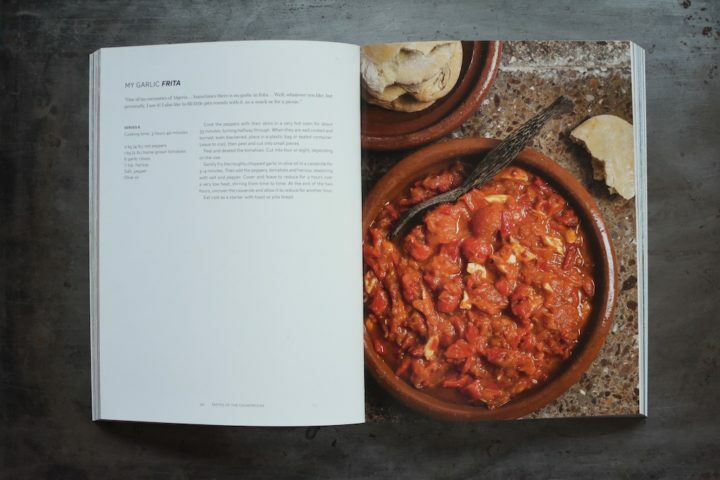 While I wish my budget could swing a trip to Ibiza this time of year, taking the time to explore this cookbook has been a welcome, warming change from my regular winter soup diet. If you’re feeling the January blahs, make sure to glance through a copy. It’s a guaranteed mood elevator. Disclosure: I was given a review copy of this book as part of my participation in the Abrams Dinner Party. No additional payment was received and all thoughts and opinions expressed are entirely my own. 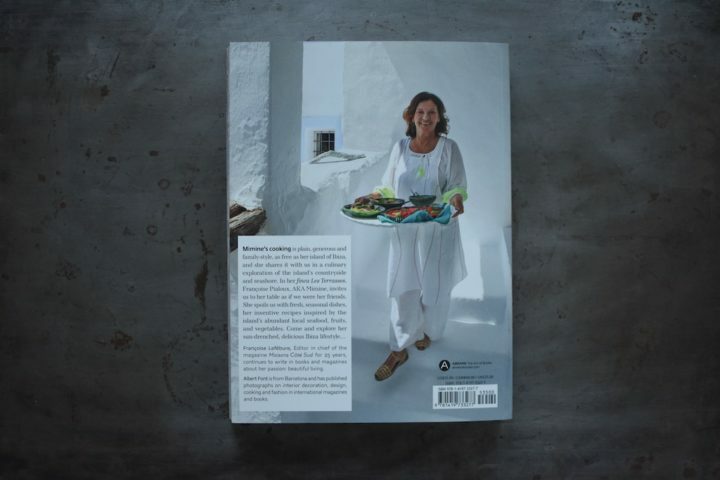 I had never considered taking mental vacation from prevailing weather conditions, whatever they may be, by immersing myself in a regional cookbook that celebrates the opposite weather. I can see this coming in handy in the height of summer, as well. Thanks for the great idea.